The key piece of advice: "Do the writing. Write a lot. Be unstoppable". Much as with any other pursuit, skills are learnt through practise - so to become a better writer you will need to write.When you write a story, mostly you expect there to be an audience - someone who will immerse themselves in your ideas and enjoy the journey. So, how do you get an audience? How do you get noticed as a writer? Steven says it is simple. 'Write stuff people really like. Nothing else matters, unless you write something people like you will get nowhere'. This may sound difficult, but as is pointed out - today affords writers many more advantages than those who wrote in the past. The phone in your pocket gives you access to a myriad of resources, it has a text editor, a camera and editing software. It will let you turn your writing into a film. Even better, your phone will allow you to publish your scripts, your fan fiction and your films to share with the world. "What's keeping you? Nothing is stopping you". 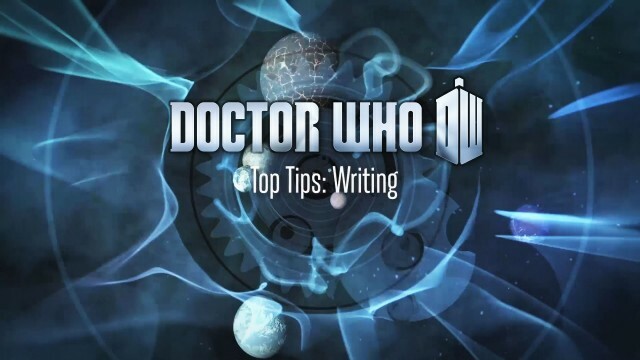 When it comes to writing for Doctor Who, Steven points out that the "format is infinitely flexible and tiny". 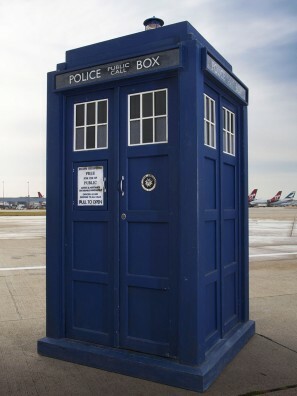 Though the confines of the blue box provide a setting, as soon as the Doctor and friends leave the TARDIS everything becomes 'an act of invention on your part'. Everything is up to you, the writer. This is both scary and exciting. 'Doctor Who is utterly restless. Doctor Who is in your face, grabbing your attention in every scene'. "Tell a story. Keep people's attention. Keep it and reward it." We asked if there were any shows or fandoms that he would consider writing for. Steven is a huge fan of James Bond, of Star Trek and of Star Wars - he loves to watch these shows and films, but has no desire to write for them. However there is one show that Steven sees as an attractive proposition. That is: Columbo. If you've never heard of it, ask your parents, look it up on Youtube. Steven is right, it is brilliant. "I love the format. The clever murder and the introduction of an apparantly gormless but actually brilliant detective". He'd like to test himself against all of the 'geniuses' who have written it before - to see if he measures up. 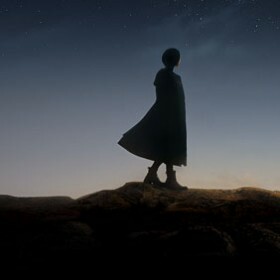 It may look like Steven Moffat career is on a path to find shows that allow him to resurrect his childhood, but as he says while smirking to himself, that is entirely 'accidental'. As Steven Moffat himself says "What's keeping you?"